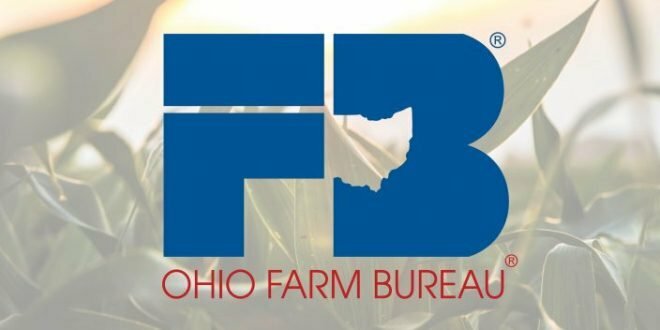 Ohio Farm Bureau Federation is seeking a highly motivated, detail oriented self-starter for management position in Fairfield, Hocking, Pickaway and Ross counties. 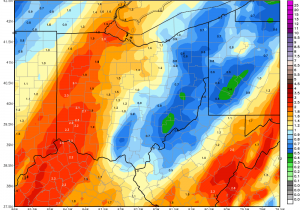 Must be willing to reside in the service area. Demonstrated leadership skills, management ability and a bachelor’s degree in an agriculture-related field are required. Three years work experience in agriculture or business setting preferred. The ideal candidate will have working knowledge of a membership organization and be comfortable with public speaking and sales. Attractive benefit package includes a company vehicle. POSITION SUMMARY: Provide quality professional service and support to county boards and volunteer leaders to meet the needs of the membership relative to established organizational goals and objectives, consistent with the Ohio Farm Bureau Strategic Plan. 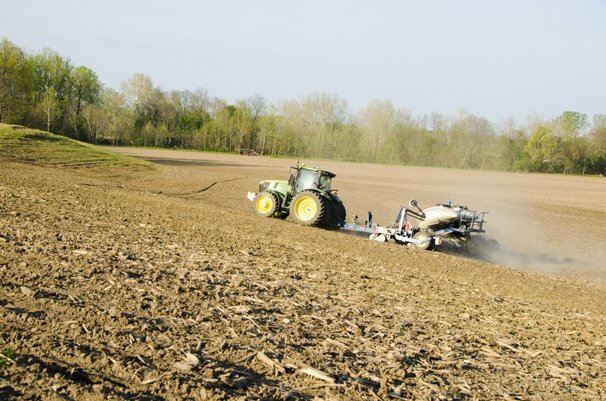 Provide leadership and direction to county Farm Bureaus for the purpose of improving the strength, effectiveness and visibility of the organization in pursuit of stated Ohio Farm Bureau and county Farm Bureau goals and programs. Achieve membership growth through multiple strategies including an annual volunteer membership campaign, direct sales and strong partnerships. Work with county leaders to recruit new volunteers and provide leadership opportunities and training to develop and enhance volunteer leadership skills. Develop and enhance relationships with Nationwide, legislators, governmental agencies, agribusiness, local businesses, affinity partners and other community groups. Assist the county board to oversee county finances and develop an annual budget aligned to county goals and annual audits. Responsible for managing the local Farm Bureau office, including but not limited to personnel, data management, finances and correspondence. Must live in a county in the organization director territory. Knowledge or experience in agriculture.